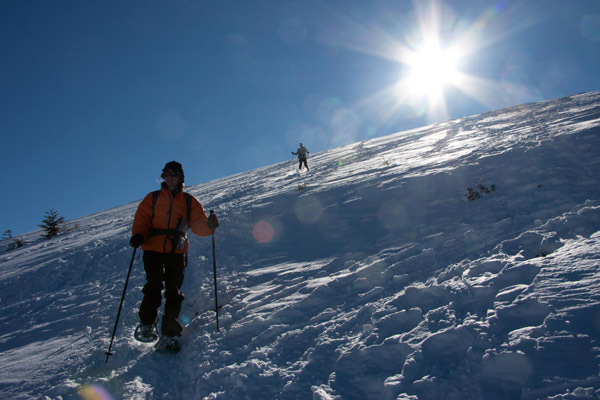 Actually an ancient method of travel, snowshoeing has grown to be a popular form of recreation with special trails developed in ski resorts as well as wilder mountain options. Snowshoeing is the perfect way to explore wintery mountains, moving through silent snow-clad forests and approaching frozen lakes. It is much easier to move with snow shoes on and it can be magical to find animal tracks and traces in the snow. Lightweight equipment has opened up a whole new world to those who choose not to ski! 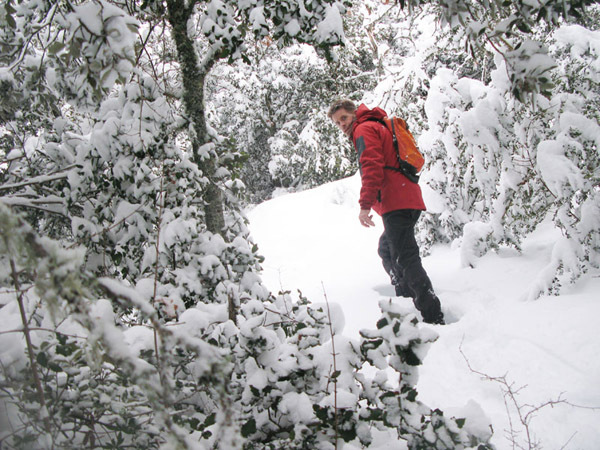 For longer holidays check out our Spa Treks site http://www.spa-treks.com/en_GB/activity/41974/pyrenees-snowshoeing-long-weekend-ax-les-thermes . Children as young as 4 can have a go. Its great for all the family as you can access places you wouldn’t normally be able to get to in winter. Children love to identify animal prints in the snow. 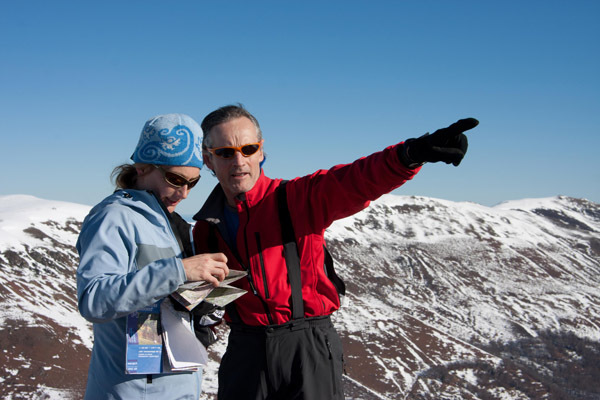 TO BOOK: Indicate what you would like on your accommodation booking form & we will send the activity booking form. Designed by John & Anne Arran.